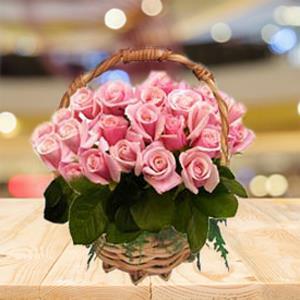 Send an exclusive arrangement of 50 long stem Pink Roses surrounded by Gypsophila in a Basket. 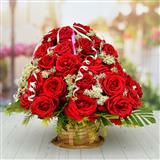 Send this enchanting flower basket to Indore to someone very special. 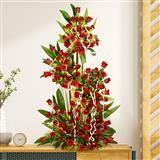 By sending this beautiful flower arrangement to Indore convey your heartfelt love for that person. 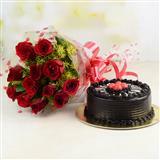 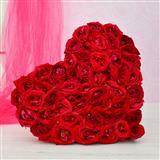 You may also use our service to send Gifts to Indore to express your love and care for all.